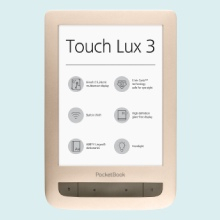 PocketBook is a regular participant in the biggest tech events worldwide. From 19-22 February 2019, PocketBook once again was among the companies which took part in DISTREE EMEA 2019 – a high-profile meeting of retail and distribution representatives. 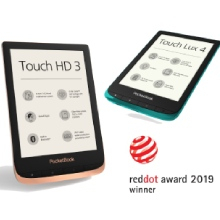 DISTREE EMEA 2019 took place in Monaco and became a remarkable opportunity to present the latest achievements of PocketBook, including latest models: PocketBook Touch Lux 4, PocketBook Touch HD 3 and PocketBook InkPad 3. Within the framework of this event, PocketBook representatives held talks with many major tech market players. The exhibition was attended by major distributors from Europe, Middle East, Africa, Asia-Pacific which made the event a great occasion to share experiences and acquire new useful contacts.